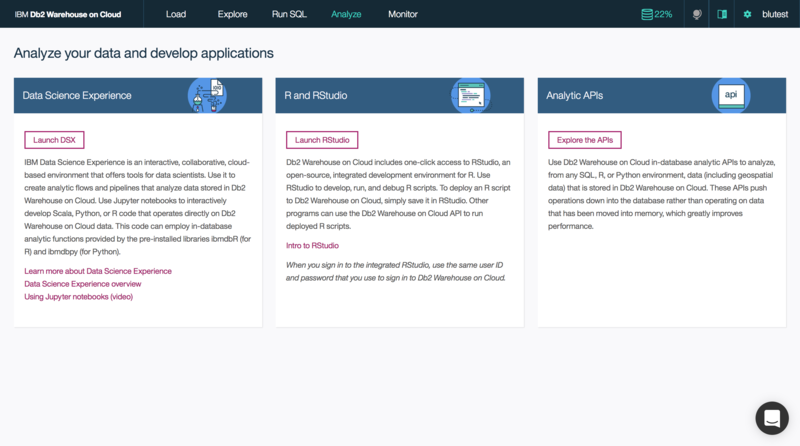 IBM Db2 Warehouse on Cloud is a fully-managed, enterprise-class, cloud data warehouse service. Powered by IBM BLU Acceleration, Db2 Warehouse on Cloud provides you with unmatched query performance. The service is offered in multiple form factors: SMP for cost-effective cloud data warehousing, and MPP for high-performance parallel query processing and high availability. 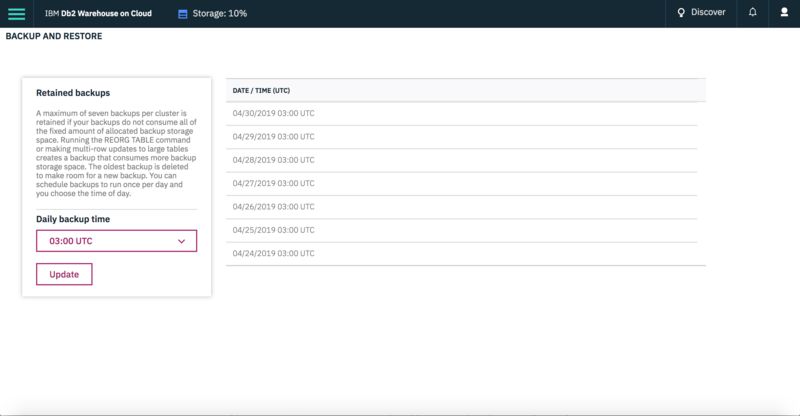 Your Db2 Warehouse on Cloud instance is managed, monitored, encrypted and backed-up by IBM, so you can focus on gaining insights from your data instead of administering it. 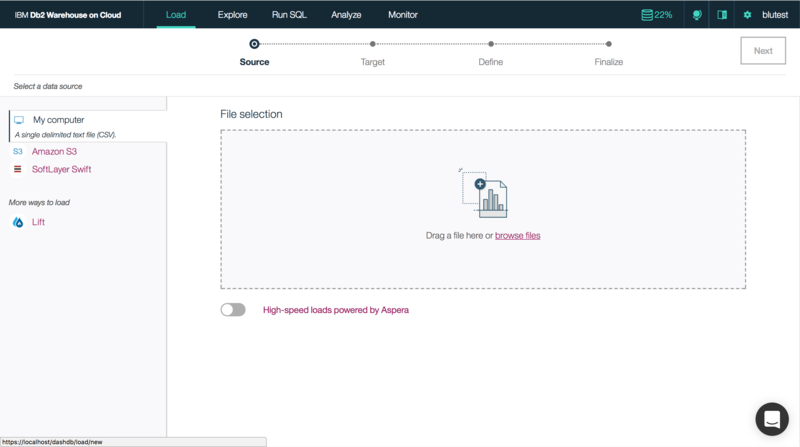 Your data workloads, queries and dashboards will all continue to run, even during unexpected failure. Most of your Netezza and Oracle workloads will migrate seamlessly to Db2 Warehouse on Cloud. For the select few edge cases, we offer free tooling to help you make a smooth transition. 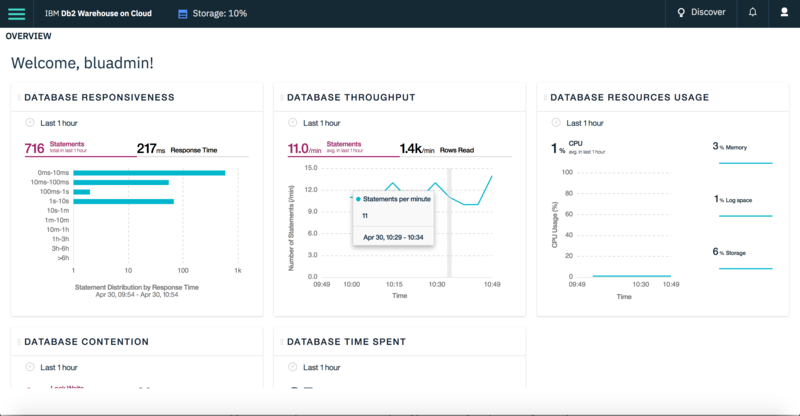 Check out Db2 on Cloud, the enterprise-class, high-performance transactional data store. Our unified architecture enables a range of hybrid use cases. 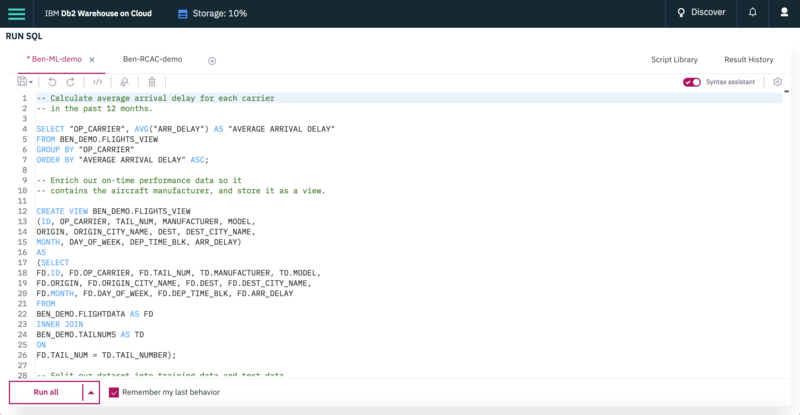 Easily move data between your on-premises data stores and Db2 Warehouse on Cloud. 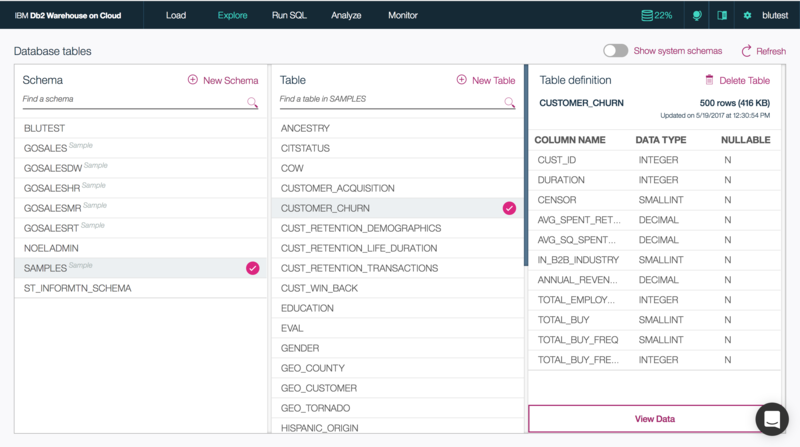 Access data & run SQL queries across multiple heterogeneous data sources with IBM Fluid Query. The security compliances for Db2 managed offerings are different from that of IBM Cloud platform. Please refer to the docs for the list of security complianaces for Db2 Warehouse.